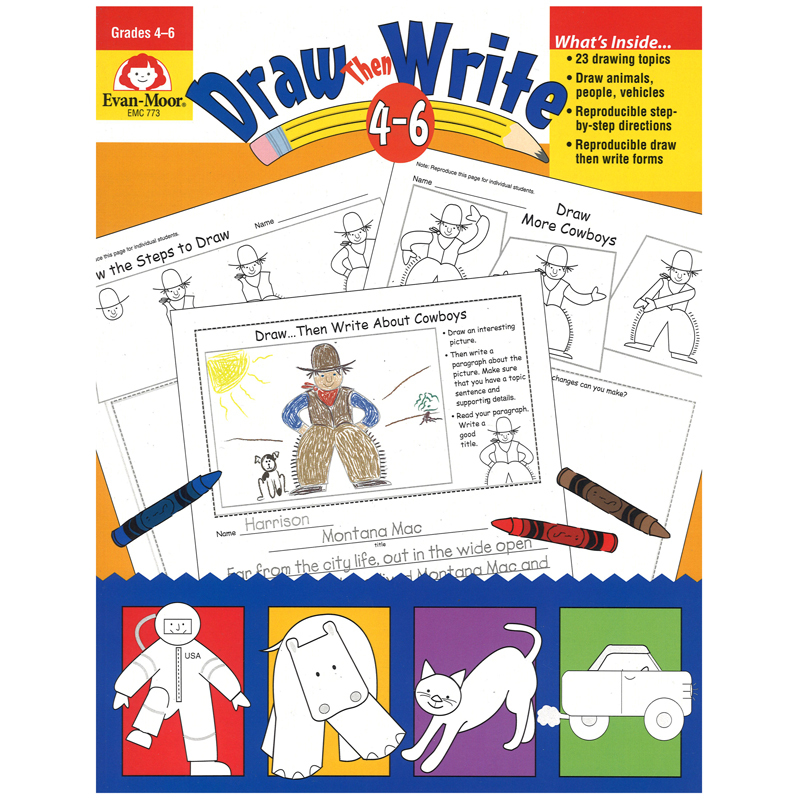 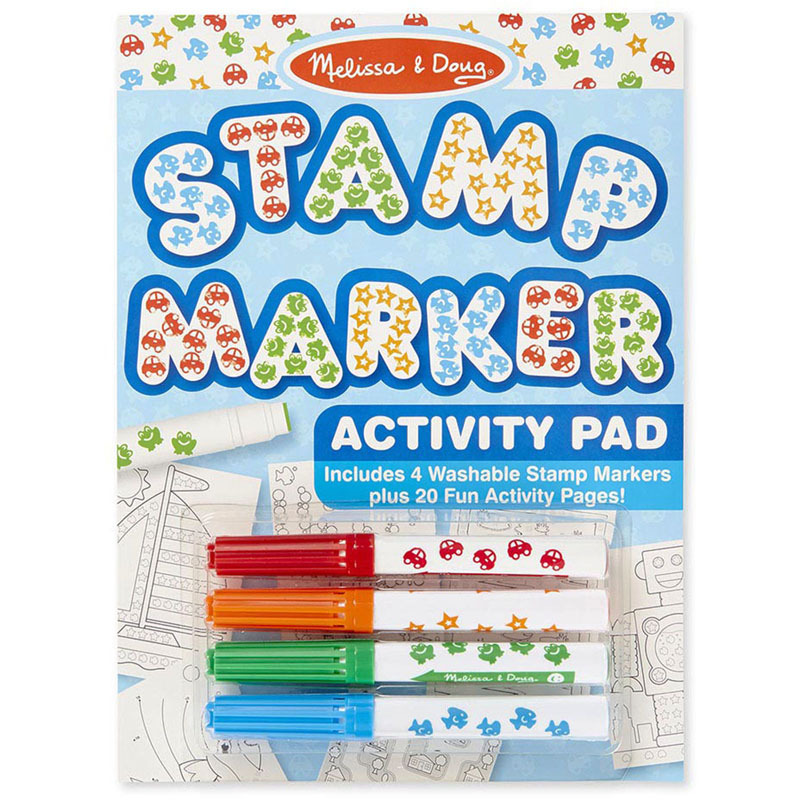 A comprehensive collection of the best art and craft activities for young children. 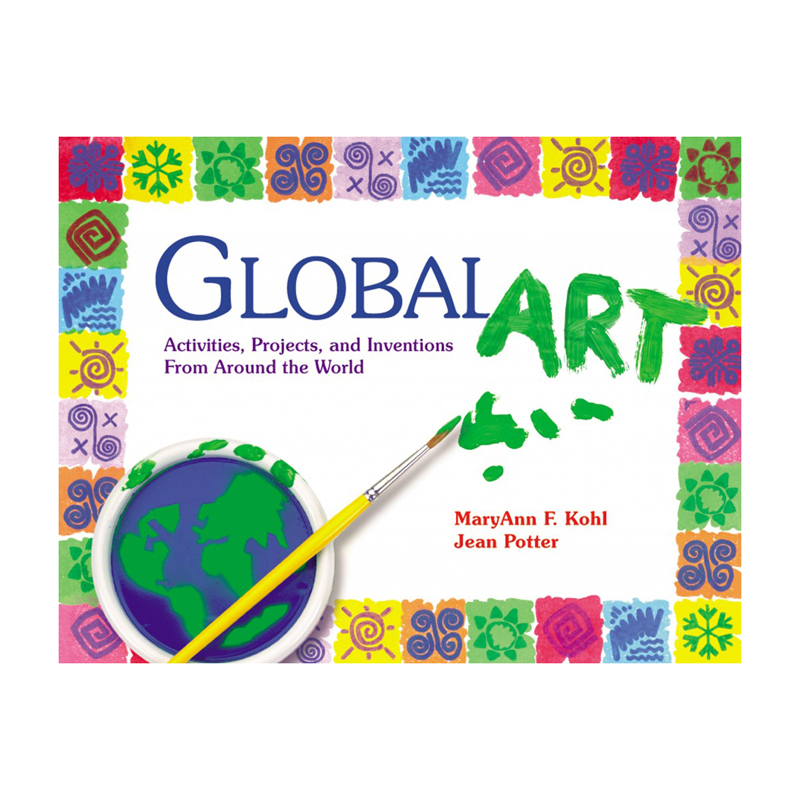 The result of a nationwide competition, these art and craft activities are the best of the best. 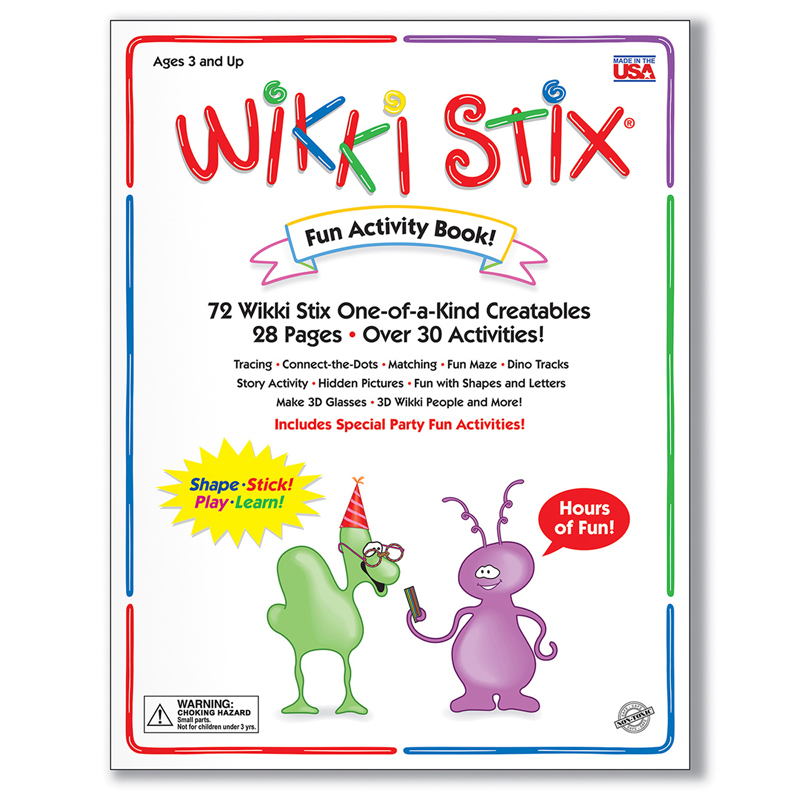 Just the thing to add pizzazz to your day! 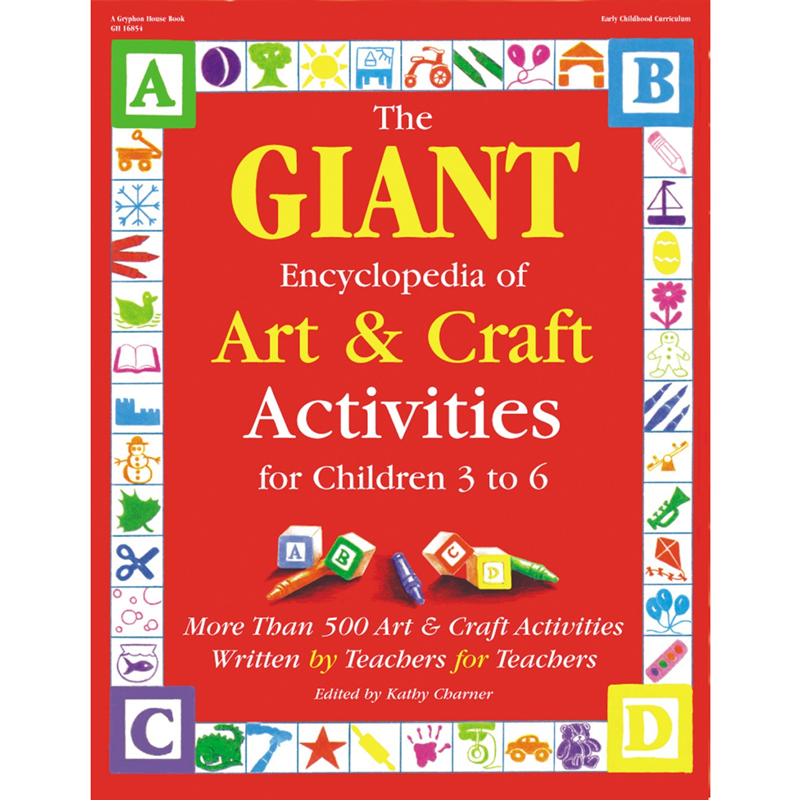 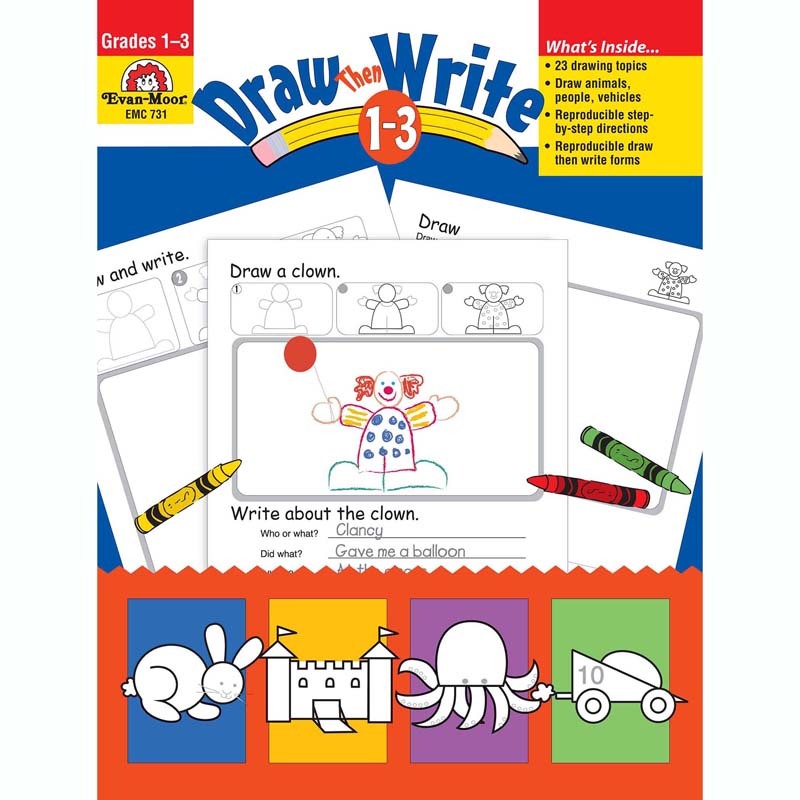 The The Giant Encyclopedia Art & Craftages 3-6 can be found in our Art Activity Books product category within the Arts & Crafts.